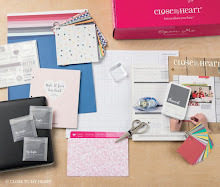 Close to My Heart is offering some great collections this month. 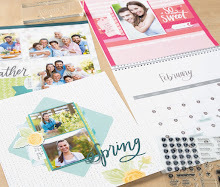 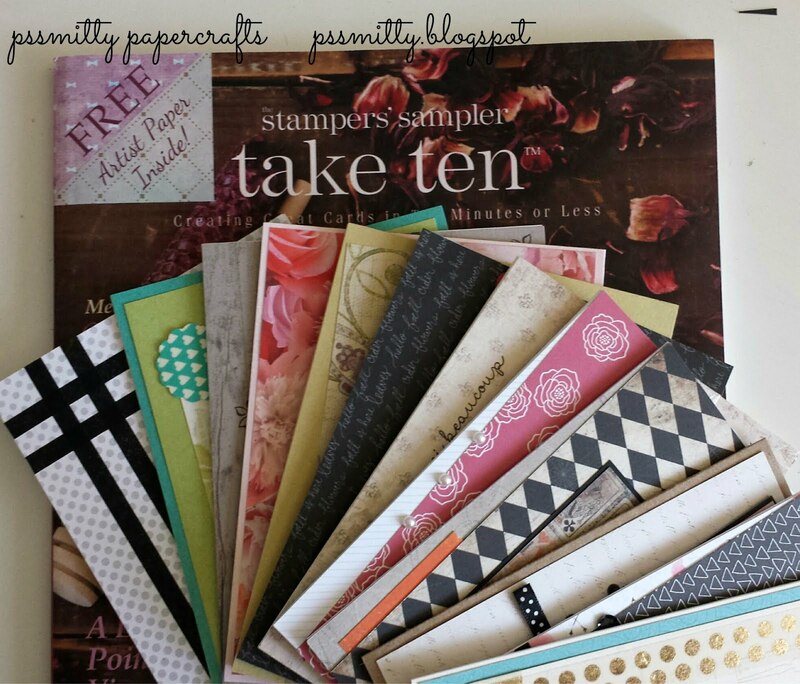 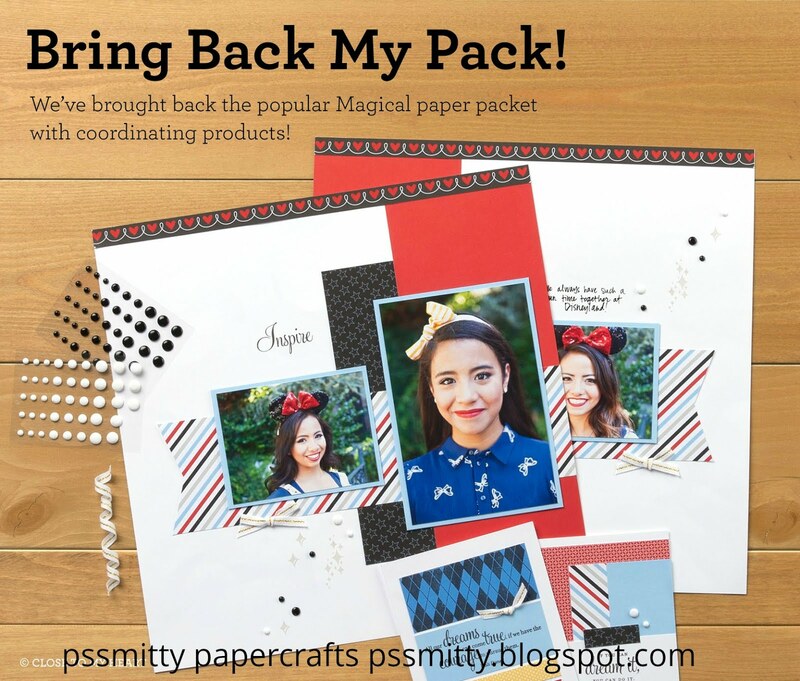 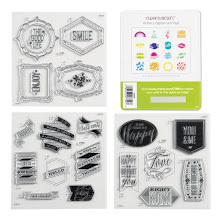 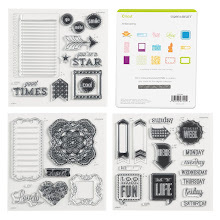 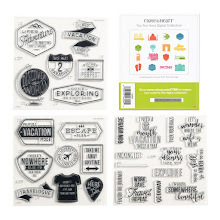 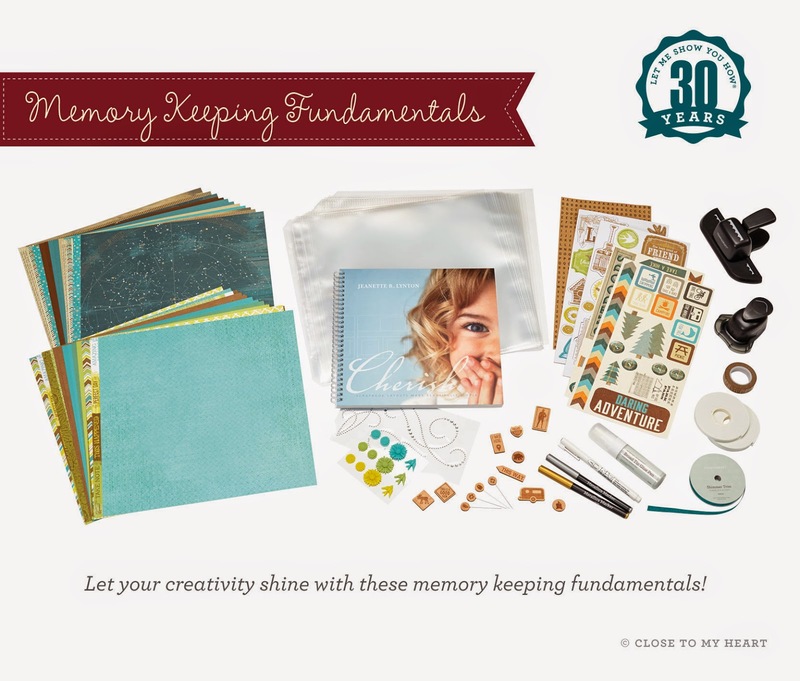 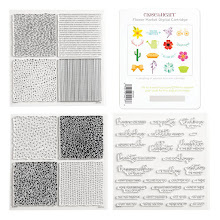 Here they have bundled together the Cherish how to book, 2 paper packs, punches, accessories, markers, glue and memory protectors so you can create some amazing scrapbook pages. 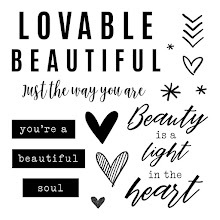 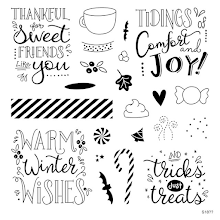 Click here to see everything in the collection.